Search is changing. Should your focus really be getting on the first page of Google? No, says Raluca Monet, a strategic partnerships expert at the search engine giant. “The way we buy today is fundamentally different than the way we bought a few years ago. “If we were to look at the consumer path to home purchase a few years ago, we would see probably under five steps. That same path to purchase today is a lot more complicated and frankly — unpredictable,” Monet says. 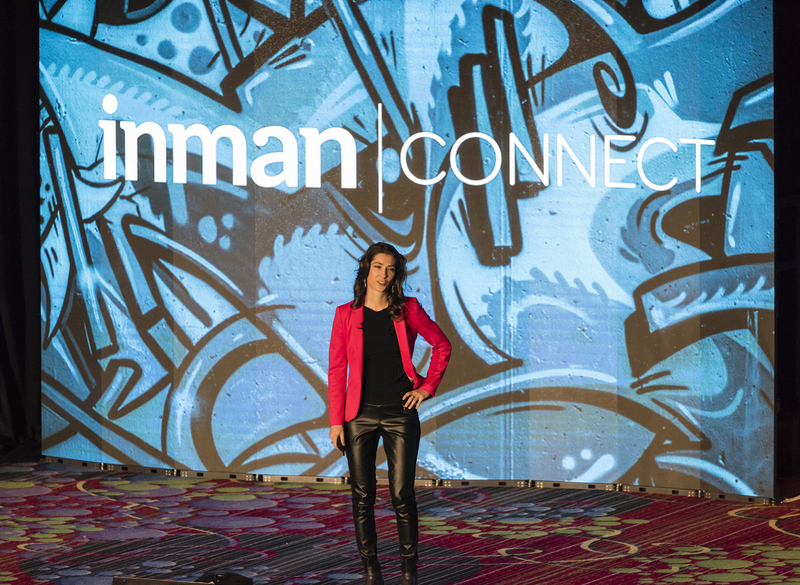 On stage at Inman Connect New York, she broke down what real estate agents should be doing and how they can keep up with their clients using insights from Google.